That is what our Bed & Breakfast has to offer you. In our two spacious rooms with each their own bathroom and a cosy place to sit, you can leave the hectic pace of everyday life behind you, relax and enjoy the rural atmosphere of Limburg's countryside. 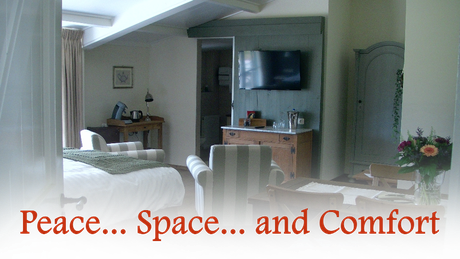 Both rooms offer a panoramic view over our pasture and pond where ducks, horses, sheep and chickens make up the countryside picture. In case you have any questions, we are most happy to answer them. Please let us know through our Contact page. 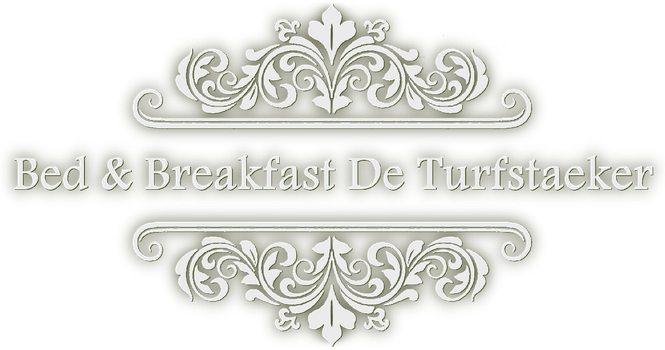 Did you enjoy your stay in Bed & Breakfast De Turfstaeker? Please tell us all about it in our Guestbook!